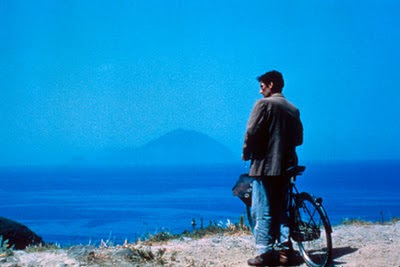 Have you seen "il postino", or the postman, a movie about a simple Italian postman who learns to love poetry while delivering mail to the famous poet Pablo Neruda ? It stars philippe Noiret in a Belgo- Italian - French production. See how Massimo uses his new found skills to woo the local beauty Beatrice. This movie is an absolute gem !